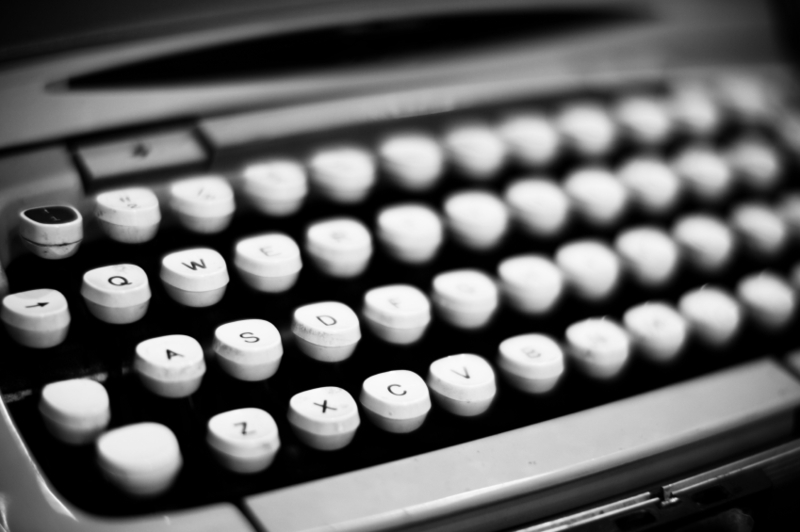 Our ghostwriters are contracted to write for persons and entities of all sorts. 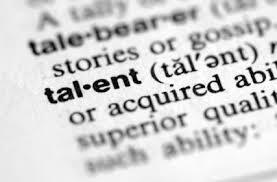 They are skilled at writing articles, books, press releases, reports, speeches, stories, and assorted texts. Each ghostwriter is required to understand the needs of our clients and adhere to those needs; and work under strict guidelines to maintain confidentiality and deliver quality time after time. By having a professional review of your work, mistakes can be averted prior to print, and can ensure readers can read text legibly and follow the storyline. The end product looks and sounds best when written effectively. Agents, Publishers, and the general public may only read or listen to work from an individual writer once, so it is important to make a great impression the first time. 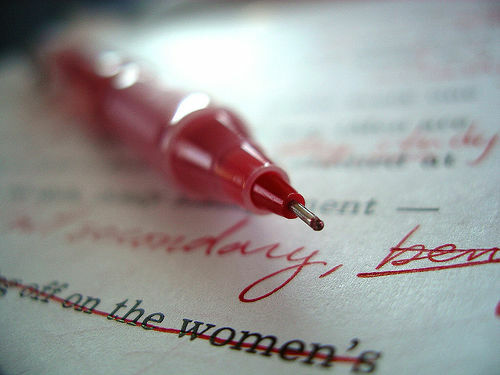 Did you know that many writers often times forget to properly cite work by others? Properly citing your work can ensure the validity of your work. Protecting your work is of the utmost importance. 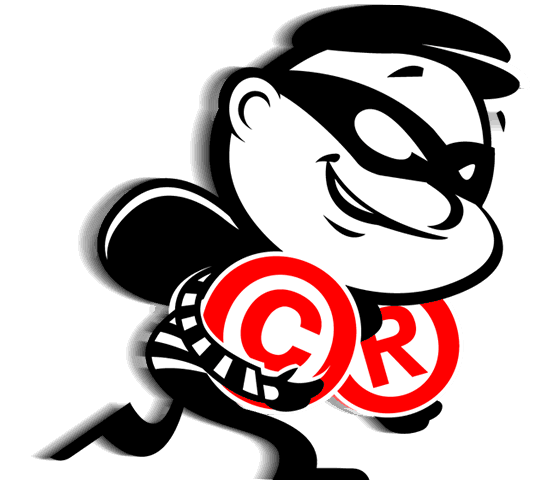 We know the ins-and-outs of copyright and trademark registration and protection. No one knows everyone, but having a large Rolodex of great contacts helps. If your work meets our standard quality test, then our staff can help get your final works in the hands of those who are movers and shakers in any industry. Let us know your objectives, then leave it to us to network and negotiate on your behalf.